Corporate Finance– Mergers, acquisitions, debt advisory and capital markets. Family Office– Comprehensive advice for high net-worth clients. Investments– Support in the search for financial solutions for start-ups and ongoing projects. 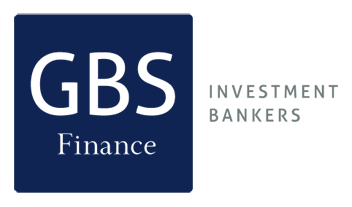 The Partners and most of our professionals have previous experience in top-ranked investmen banking institutions such as Credit Suisse, First Boston, UBS Warburg, Goldman Sachs, Deutsche Bank, Bank of America, Dresdner Bank, JP Morgan, HSBC, BNP Paribas, 3i, Roland Berger and also leading audit firms such as PwC, Arthur Anderser, Deloitte, EY, KPMG and as well as law firms such as Uría&Menéndez, Rodés y Sala and Gómez-Acebo y Pombo. 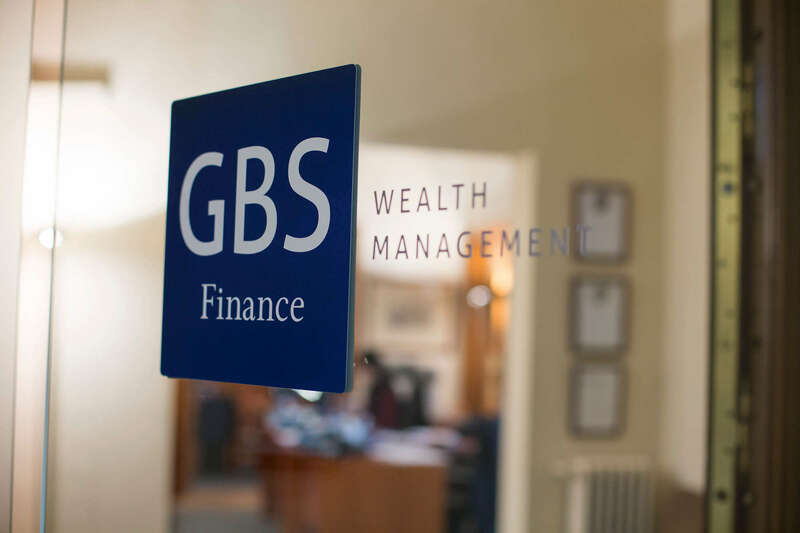 Our clients include many of the major multinationals and family-owned business in every country GBS Finance is present. 1991 GBS Finance is founded. 1994 A collaboration contract is signed with the american invest bank Bear Stearns & Co.
2000 Creation of Marco Polo Investments, a venture capital fund. 2003 Beginning of activity within GBS Family Office, one of our main identities currently. 2011 First GBS office outside of Spain is opened in Lisbon. 2012 Further internationalization via opening of GBS Finance LLC in New York. 2015 Offices opened in Miami and Beijing (GBS Finance China), some of the main financial cities in the world. 2016 Entrance in South America, through the purchase of Nogal Asesorías Financieras in Bogotá (Colombia). GBS Finance Colombia is born. 2017 Opening of a new office in Mexico: GBS Finance Mexico.